Brand new Junior Typhoon Rig is almost 10 inches tall. 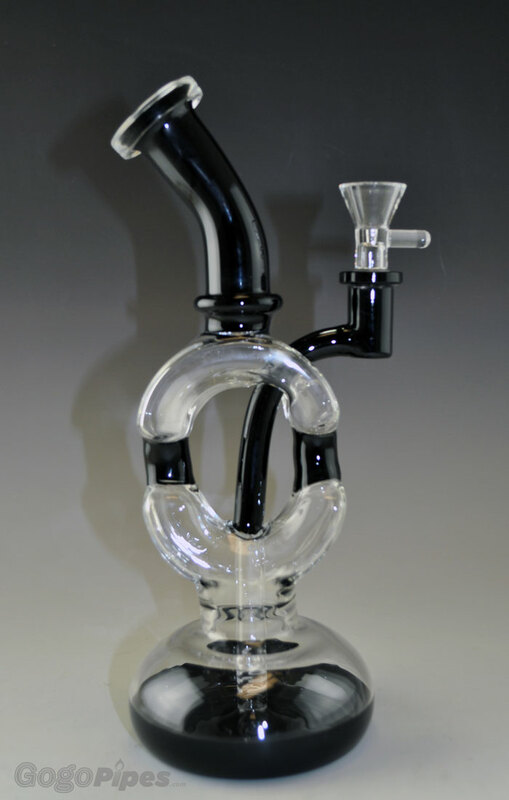 It has great recycler percolator and super thick glass. It has three different colors to choose from. It hold good amount of water and hits really smooth. Shop at gogo and find your best product for very reasonale price.